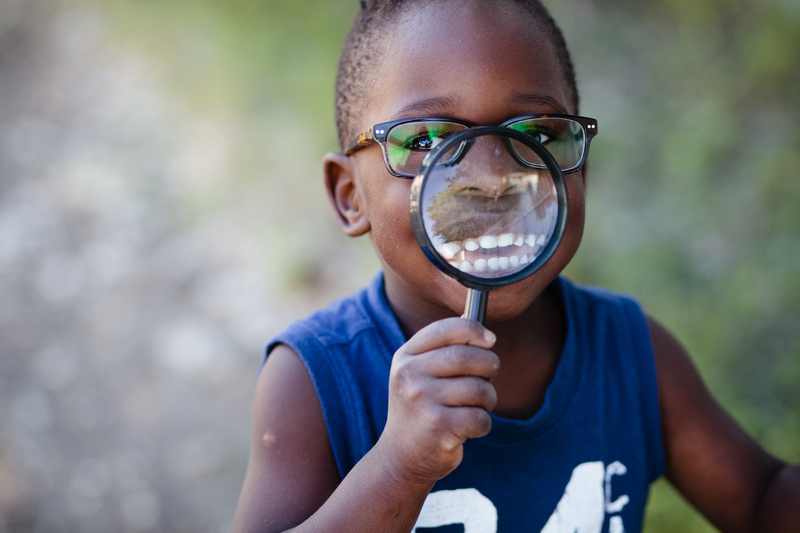 As the first year of homeschooling (grade 1) dawned for my daughter I realized I really wanted something in place for my 3 year old son. I knew I didn’t want a full curriculum, after all, he’d be around for a lot of her learning but I wanted to do one intentional thing with him each day and that’s where this list was born! Each week has a Bible story which is actually from the Ambleside Year 1 program, since I want both my kids together for the Bible story. What I plan on doing for Bible is to read the story each day of the week from a different Bible each day (when possible). My favorite children’s Bible is The Jesus Storybook Bible but we will also be using a variety of others. I’ve tried to keep each activity to a time limit of 10 minutes for parental involvement, some days the parent needs to be involved in the whole activity and some days you can just show them how it works and they can continue on their own (while you work with your other children or get your own work done). You can always switch activities around and if one doesn’t work for you, you can always substitute it with some of our family favorites like puzzles, Play Dough, wooden blocks, Lego, magnets or one of the previous activities that can be used over again. Right now I only have the schedule out for the first month but I hope to have a couple more months up soon as well as optional holiday weeks, be sure to PIN this post and check back often! I’d love it if you use the hashtag #intentionalpreschooling on Instagram and tag me (@chantelklassen) so I can see what you are all up to! P.S. 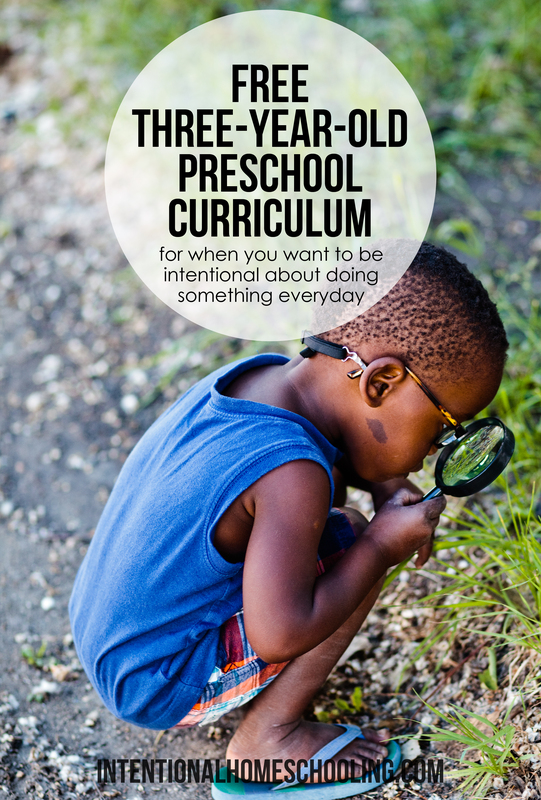 I only ended up sharing a few weeks of our 3-year-old preschool here, I may come back and fill the rest in at a later date, in the meantime you can view our entire 4-year-old preschool curriculum here. P.S. I am kind of tempted to write out our grade 1 curriculum in this way as well, if that would be helpful for you let me know! Read Brown Bear, Brown Bear, What Do You See? Linking up with the Homeschool Nook!